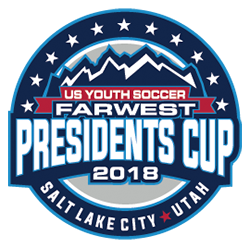 Welcome Presidents Cup and Regional Championships teams to Salt Lake City! We hope you take full advantage of your time here and enjoy all that this area has to offer. 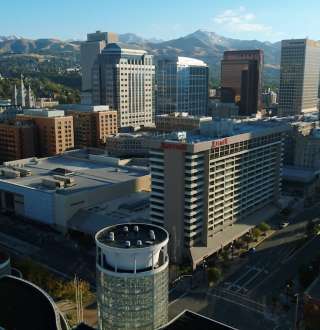 Salt Lake offers much more than world-class service and stunning scenery (though we are pretty proud of those). 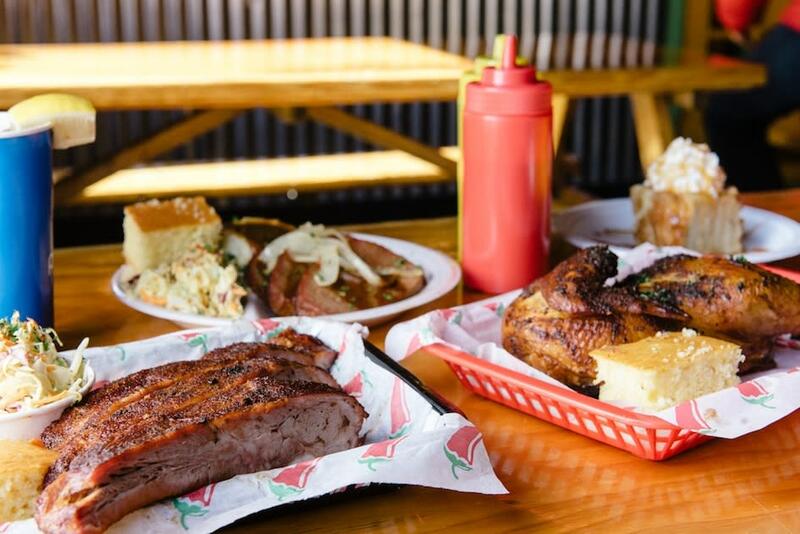 Salt Lake City has become an exciting foodie destination as well. 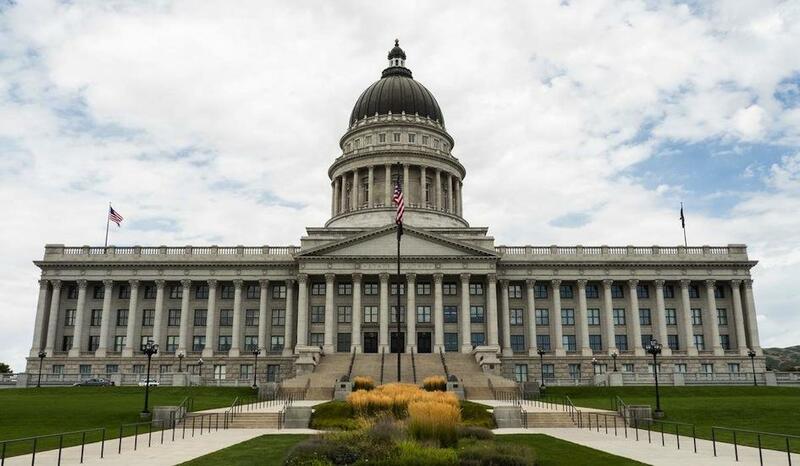 And with Salt Lake&apos;s museums, festivals, incredible shopping, and awesome live-music venues, you won&apos;t even dream of hanging out in your hotel room during your downtime. What happens when you find so many fun things to do that you can&apos;t fit them all in? You turn this tournament trip into a vacation and add a day or two to your stay (we will call it a tournacation). 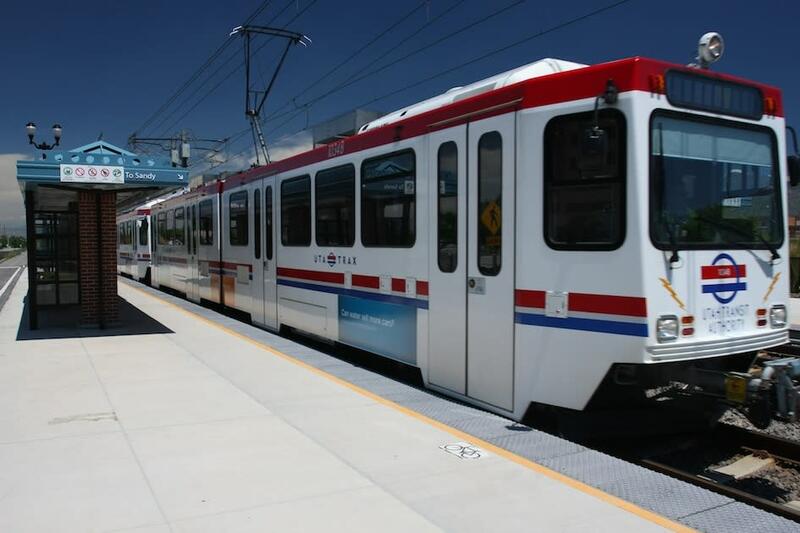 Here&apos;s all the information you&apos;ll need for your time in Salt Lake. Good luck to everyone this week! Take some time to see the sights in and around our beautiful city and state. 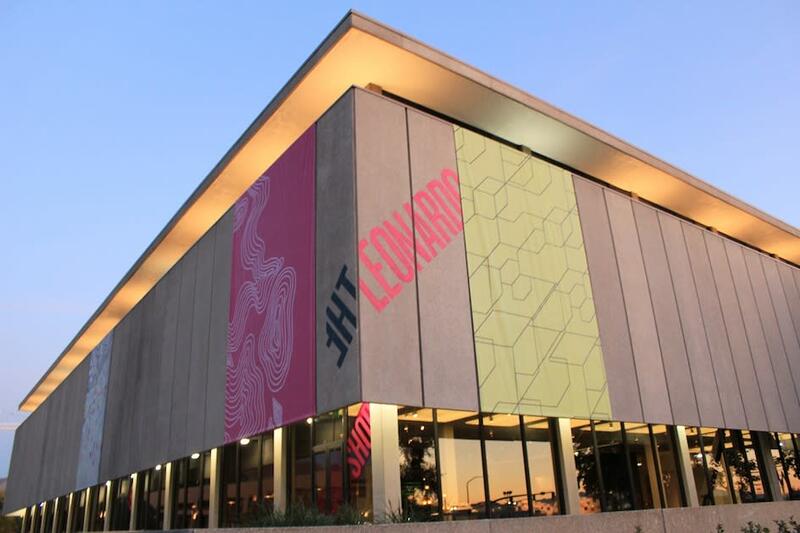 From mountain resort spas to modern art exhibits, Salt Lake has enjoyable options for everyone. 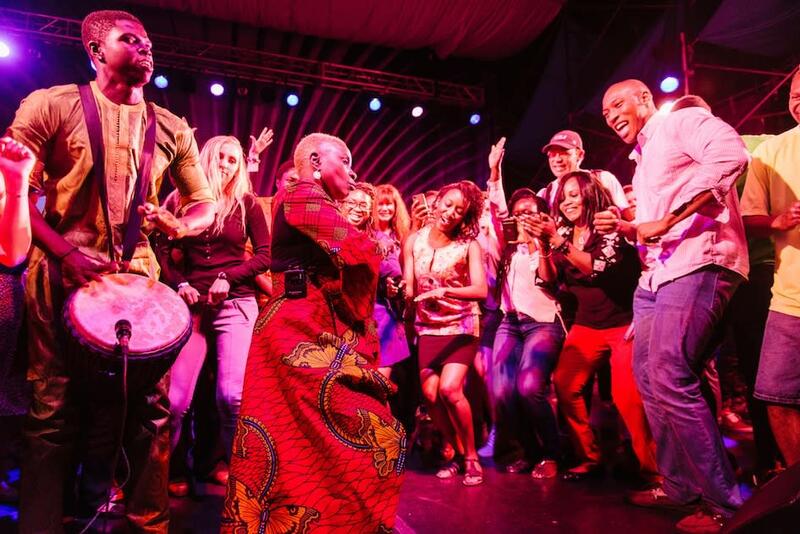 Find live music, festivals, pro sports, and other events happening in Salt Lake. Check out our highlighted restaurants, or browse all restaurant listings to find that perfect cafe, food truck, or sushi bar. 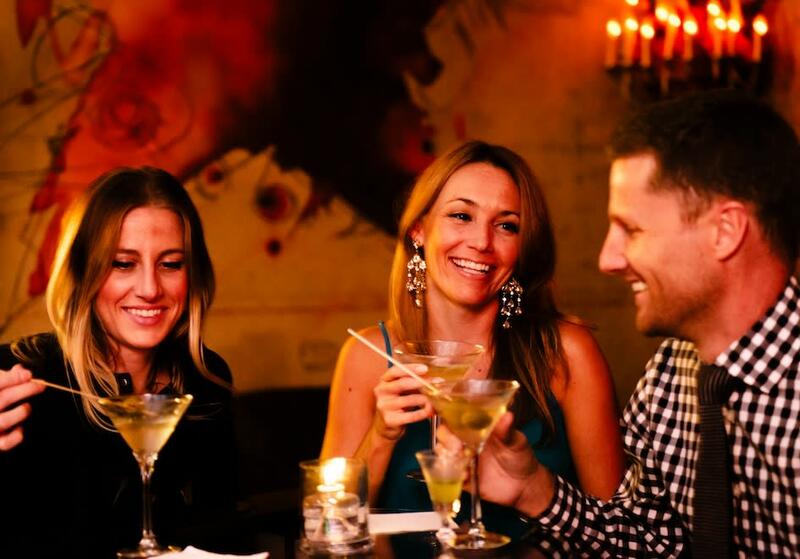 Check out our highlighted bars, or search for your own perfect spot to share a pitcher or savor a cocktail. Quick facts, weather, and FAQs. Find it all here. Airport information, car rentals, taxis, public transit, maps, and more. Find it here.